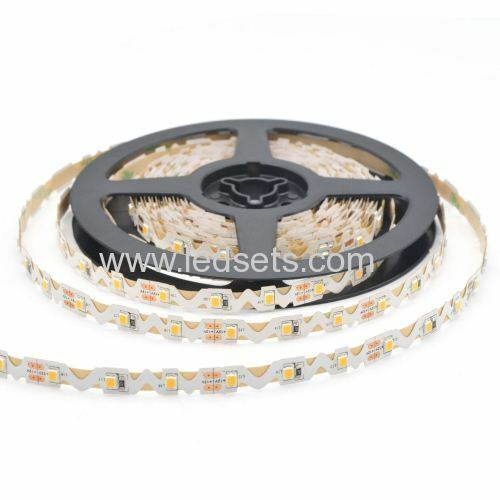 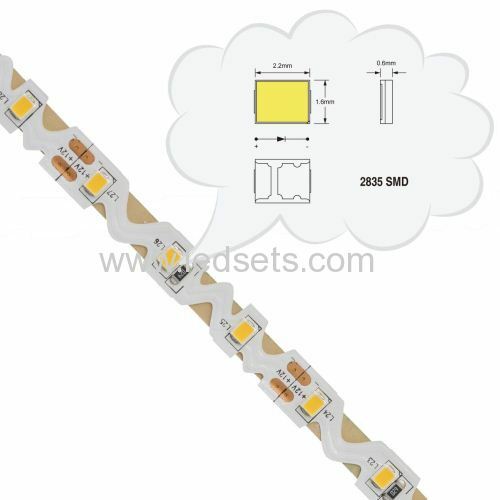 They are Fast and easy way to build LED lighting into panels or back trays, 2835 bendable led strip lights 12V 24V are supplied in 5 meters reels with 3M double adhesive back of the tape. 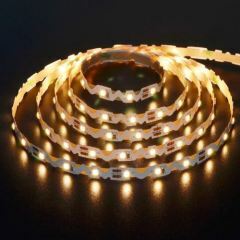 This product is not only flexible but is also bendable, you can create any shape without connections or soldering just by bending and folding the tape at any place. 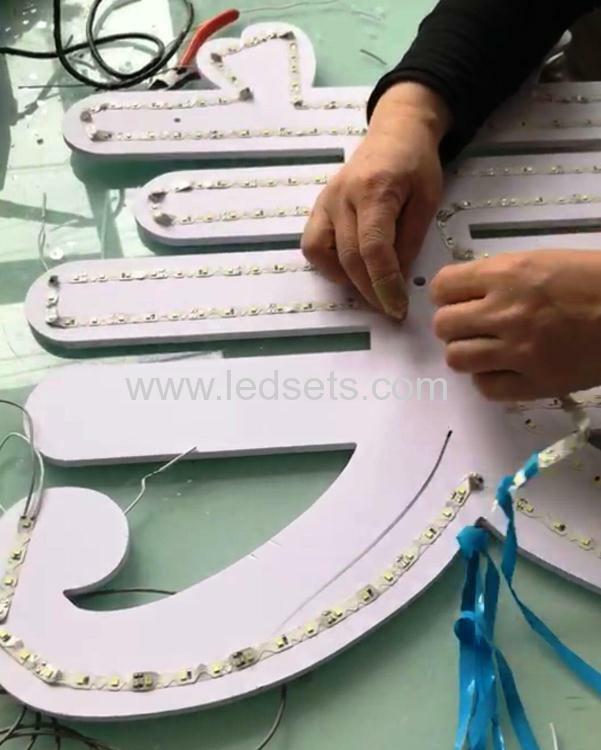 Easy to form letters or shapes in minutes.